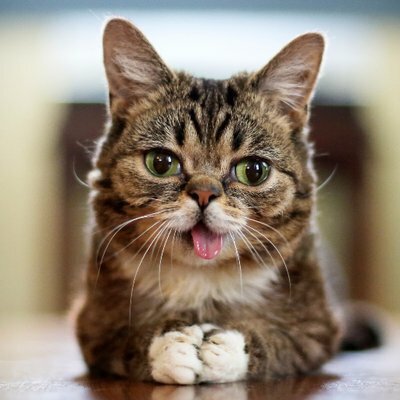 Here is famous kitten named Lil Bub. Cinco de Meow is an event in Lakewood, Ohio that helps all kittens and cats found around Northeast Ohio. The event will return on May 4 and will be held at Around the Corner. If you participate in this event, it will include an all-you-can-eat taco bar, a 50/50 raffle, raffle baskets, a limited-edition fundraiser T-shirt, a chance at winning VIP tickets to see one of the most famous cats on the internet, and a $1,000 Visa gift card. There will also be things for dog lovers, so if you’re a bigger fan of dogs they have many things to choose from. This foundation started three years ago when people from Lucky Paws and Tails– both from Cleveland, Ohio came together a to help each other find these stranded kittens or cats. According to Chris Mosby and Patch Staff, in 2018, this event nearly raised almost $23,000 and had over 400 people come together and help. The money raised from Cinco de Meow will go to the grass-roots volunteer run organizations. With the help of both Lucky Paws and Tails from the City, they were able to help more than 800 stray or abandoned kittens and cats all over Northeast Ohio. The kittens and cats all are receiving lots of care, such as getting food they need, shelter, medical care, and rehabilitation. All the proceeds from the event will cover all the food and medical care of a cat.